Is your home prepared if the worst occurs? The unfortunate fact is that most of us do not invest in a home security system until after we experience being a victim of criminal activity. We think it will not occur in our lives. Well, it can happen to everyone, and though we don’t prefer to confront this fact, we understand that prep work is the key to success and survival. Just utilize the navigation and listings below to pick your city. Then you will see a list of companies in your city. You can narrow it down from there. 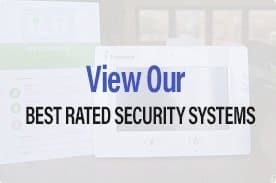 You also might want to have a look at our reviews of home security services such as Frontpoint, Vivint, Livewatch and others to see who has the most recent and greatest innovation, with the very best consumer support and track record. If you have experience with any of these companies, kindly do send your own evaluation, as we value your feedback and use it to help make our reviews better.